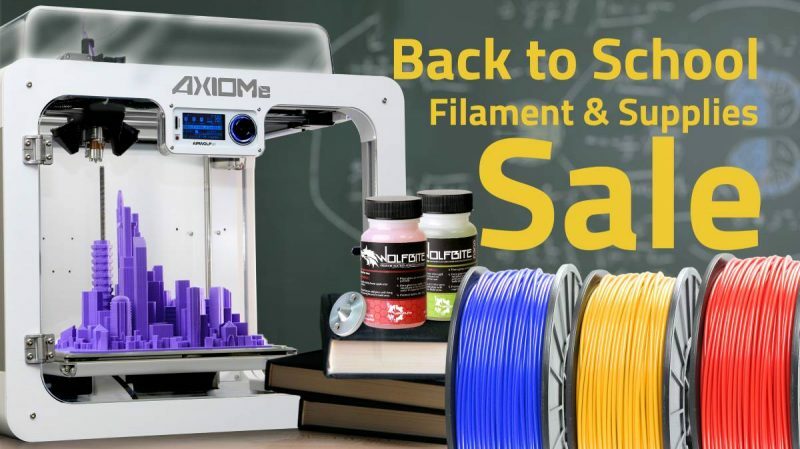 Are you an engineer, mechanic, artist, teacher or entrepreneur looking to buy a 3D printer? Identifying your basic needs and wants is the first step to choosing a machine. 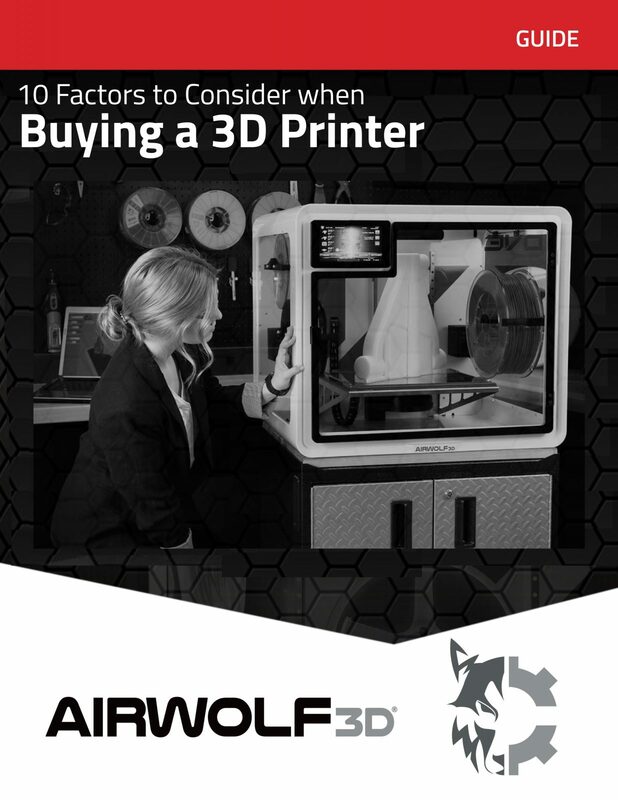 Download our Guide "10 Factors to Consider When Buying an FDM 3D Printer"
This guide is aimed at decision-makers and product researchers interested in acquiring fused deposition modeling (FDM) additive manufacturing equipment. The purpose of this document is to familiarize the purchaser with important features and to calibrate end-users expectations. 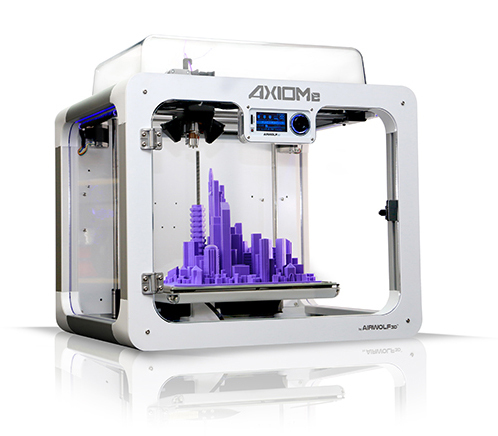 What is a Desktop 3D Printer? 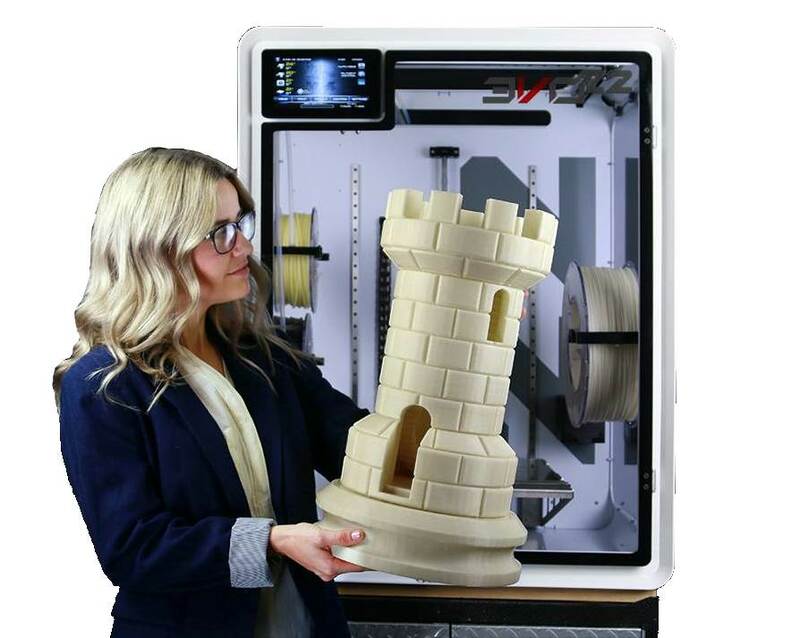 In the past, if you needed a prototype, the only alternative was to use the professional services of a very high-end machine (costing $100,000’s).The costs of 3D printers has gone down in recent years, making the technology available to the masses for consumer and professional use. We released the EVO with the tagline, “Don’t call it a 3D printer.” While the EVO is, technically, a 3D printer, its capabilities, design, and construction elevate it to a new level of desktop manufacturing. 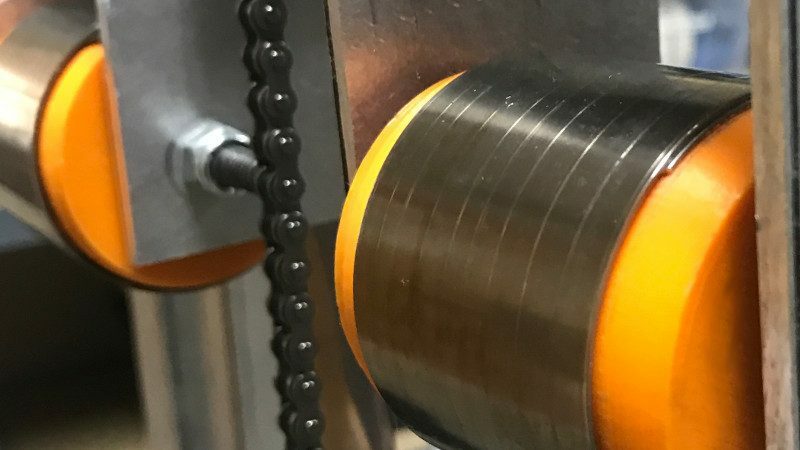 The only machine in its price class with metal printing capability, air filtration, and internal chamber heaters for printing large parts in high-temperature materials, the EVO embodies the EVOlution of 3D printing. 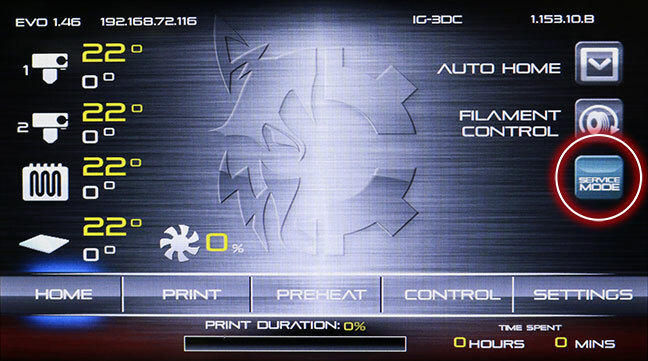 The EVO is the ideal solution for those looking to buy a 3D printer for demanding industrial applications. Print BIGGER. 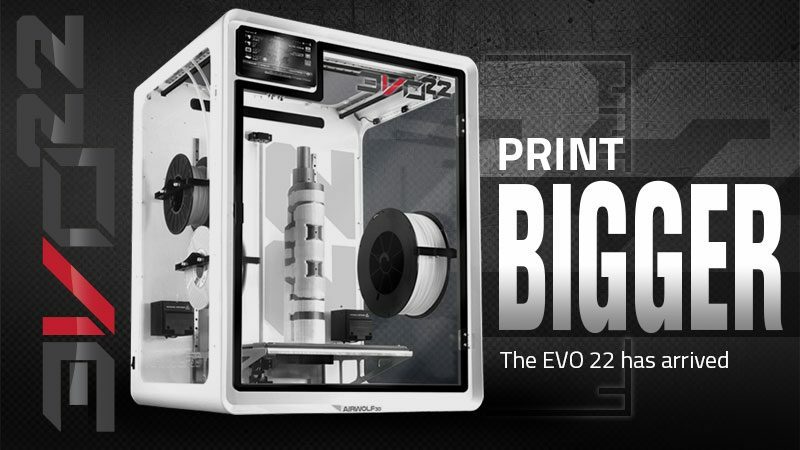 The EVO 22 offers the same industry-leading features as the EVO Additive Manufacturing Center, but has a towering 22.75-inch build height — making for a huge build volume of 3,276 cubic inches. 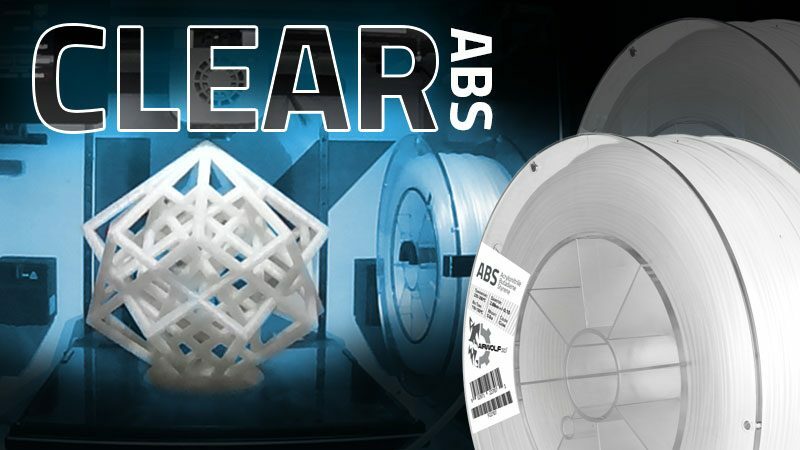 Manufacture massive, real-scale parts using ABS, HydroFill Water-Soluble Support, polycarbonate, and over 40 other 3D-printing materials. 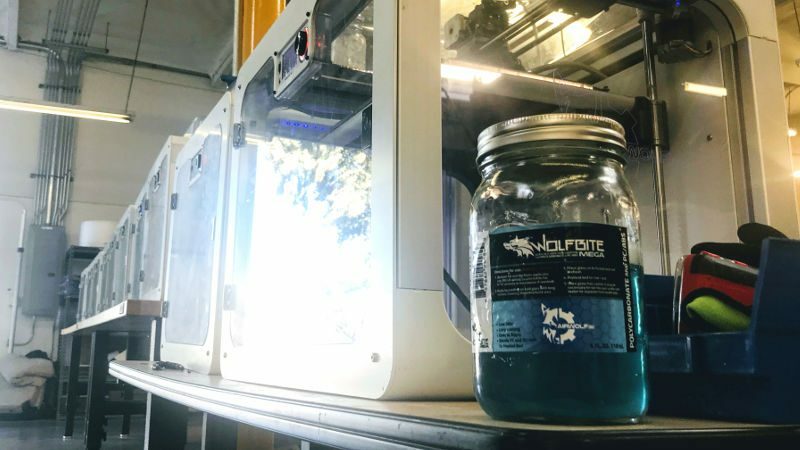 The EVO 22 is the ideal solution for those looking to 3D print large parts in engineering grade materials for demanding industrial applications. Bigger. Faster. Tougher. The AXIOM 20 is designed for industrial applications and features AXIOM series technology with ruggedized steel- and aluminum-intensive construction. 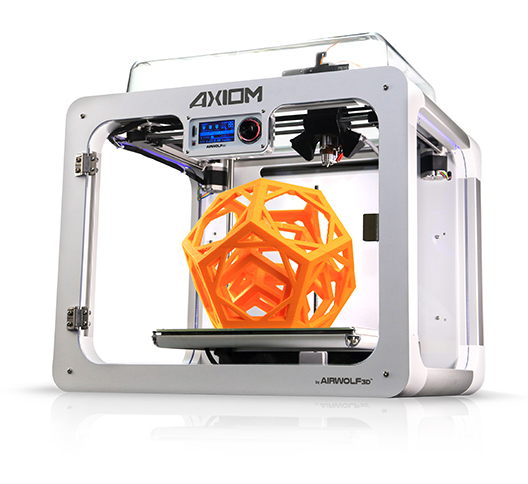 With its towering 20-inch Z-Axis, AXIOM 20 is the largest, most advanced desktop 3D priner in its price class. 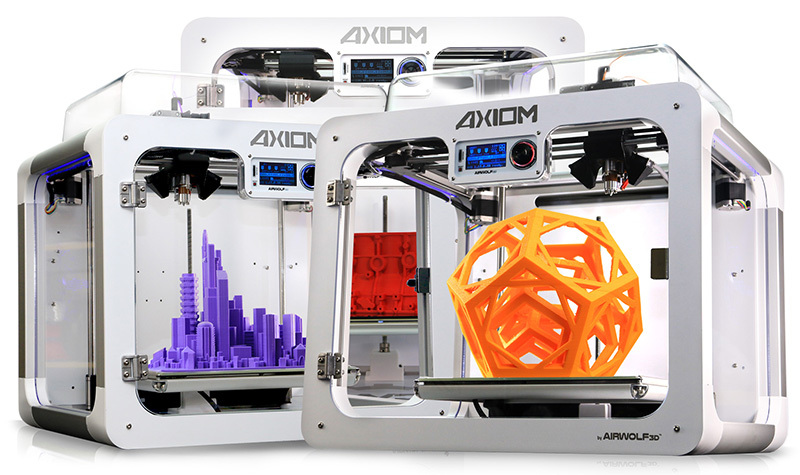 Our flagship 3D printer, AXIOM Dual Direct Drive is the culmination of years of refining our technology. 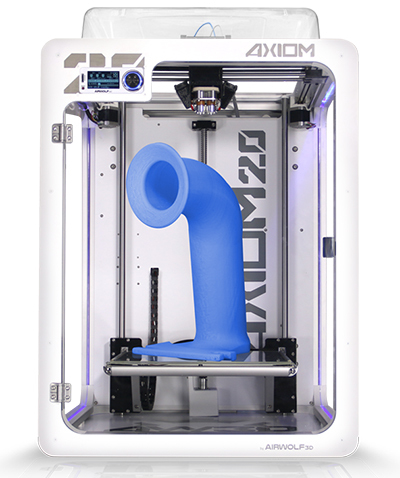 Designed to produce complex parts, the AXIOM Dual features two independently controllable, high-temperature hot ends that print in over 40 different materials, including traditionally difficult-to-print materials like polycarbonate, polypropylene, TPE, and TPU. Perfect for demanding professional and consumer use. 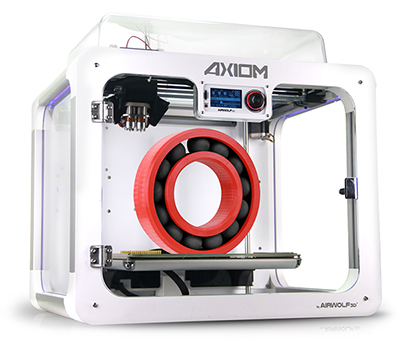 Named the Best Printer of 2016, the AXIOM Direct Drive is a single-head printer that features Airwolf 3D’s signature suite of features.An ideal 3D printer for prototyping, manufacturing, and more advanced personal and hobbyist use. 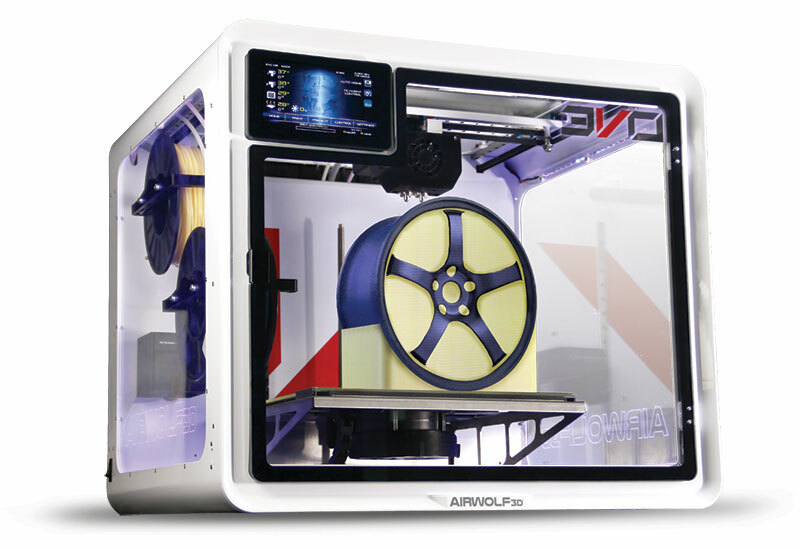 Created specifically for use in schools, the AXIOMe features an enclosed build chamber with an unheated print bed for increased safety and ease-of-use. Also a great option for casual hobbyists. 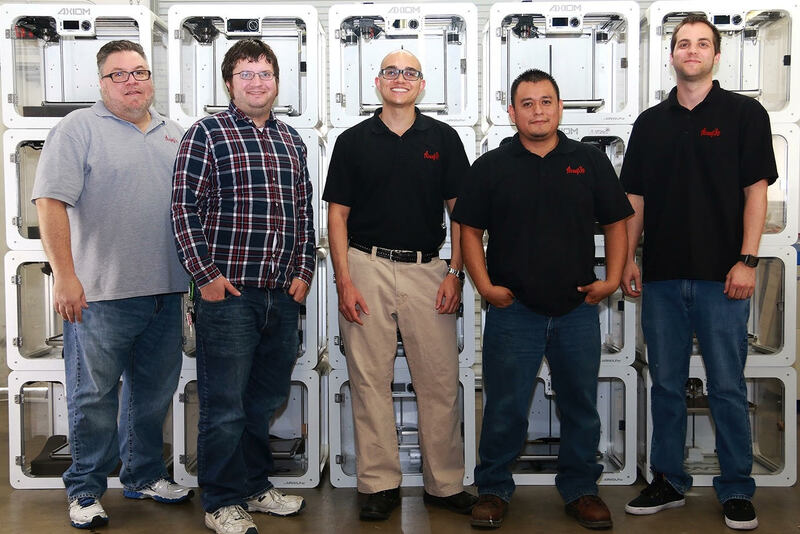 At Airwolf 3D, we build exceptional machines — and provide exceptional customer service to ensure your machine runs flawlessly. 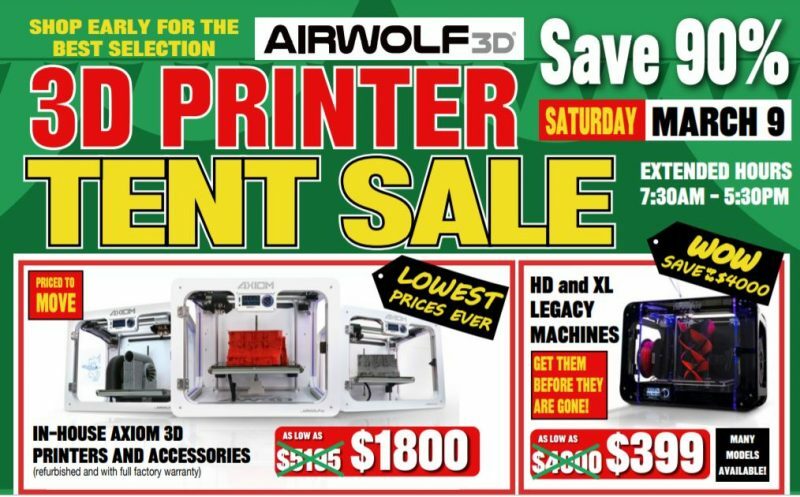 All new Airwolf 3D printers are backed by a 12-month parts and labor limited warranty and six months of unlimited White Glove Service Phone Support. Extended Warranty Support plans also available. 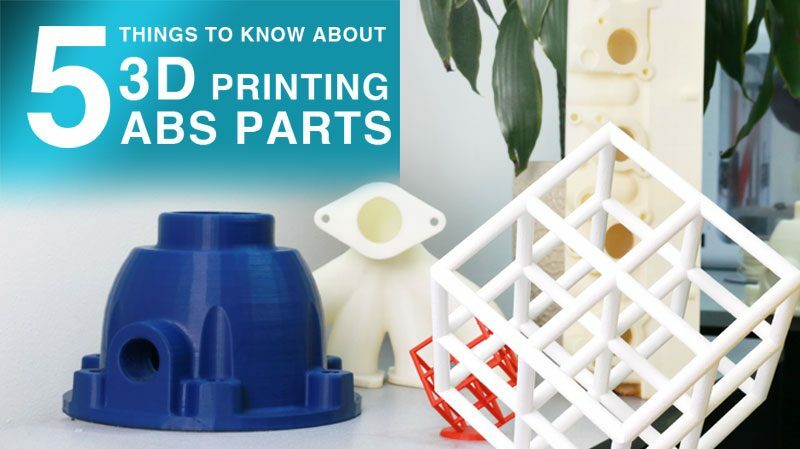 Still not sure which 3D printer best fits your needs? No problem. Our experts are here to guide you every step of the way.